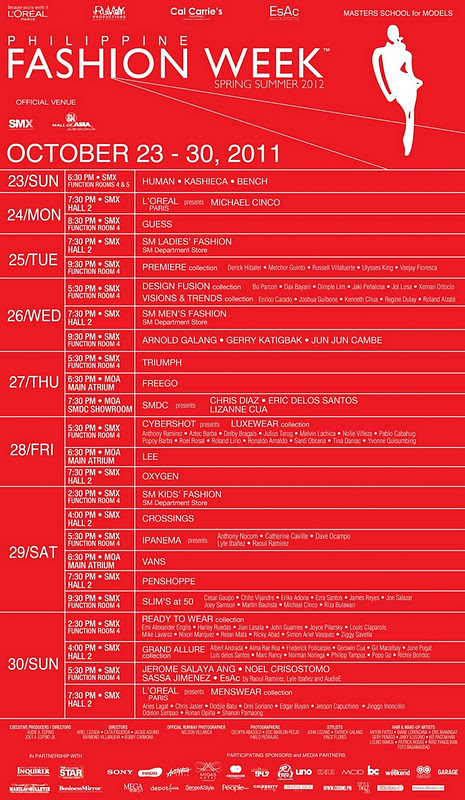 Check out the official schedule of Philippine Fashion Week Spring Summer 2012! 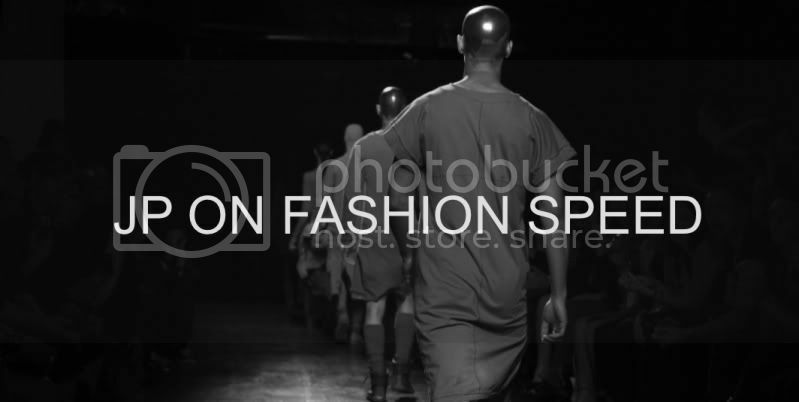 Lets support Philippine Fashion Week! See you guys there! I really want to watch all the shows, how do I get invites? hi...it's very different this year. 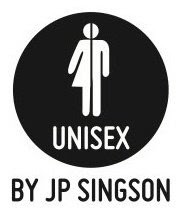 you have to contact the designers/labels showing and you need to provide them with your complete name, email addy and mobile number. then, they will send you an invitation with a barcode which you need to print-out.